A masterpiece Desk for your office. 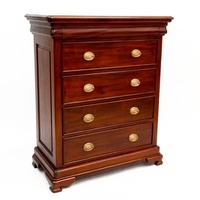 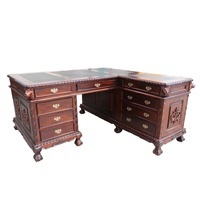 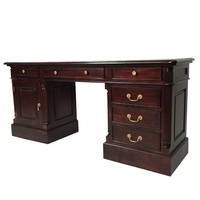 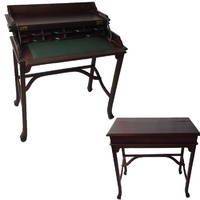 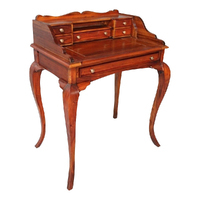 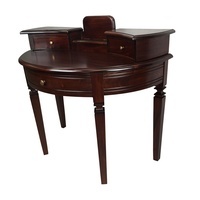 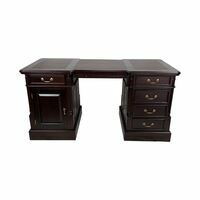 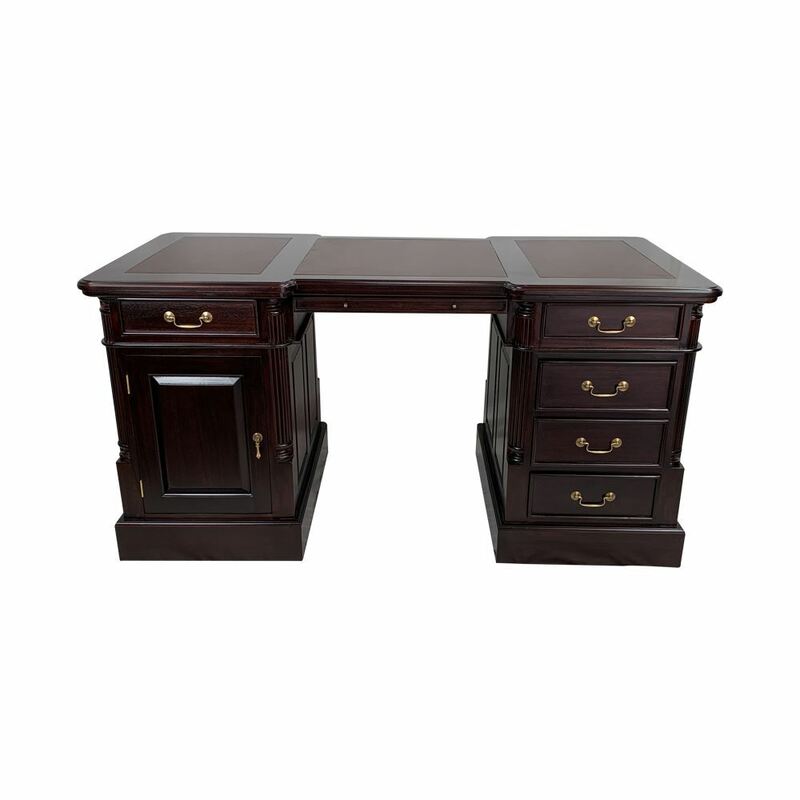 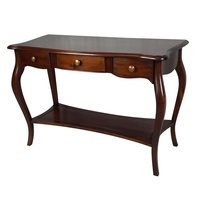 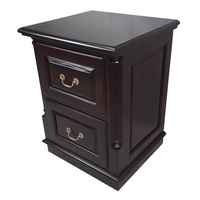 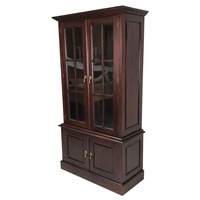 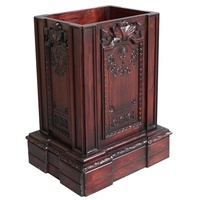 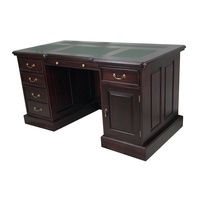 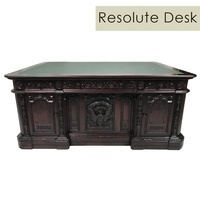 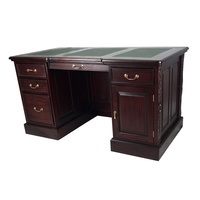 This Mahogany Desk will add a rich look to your office and will give the impression of luxury and quality. 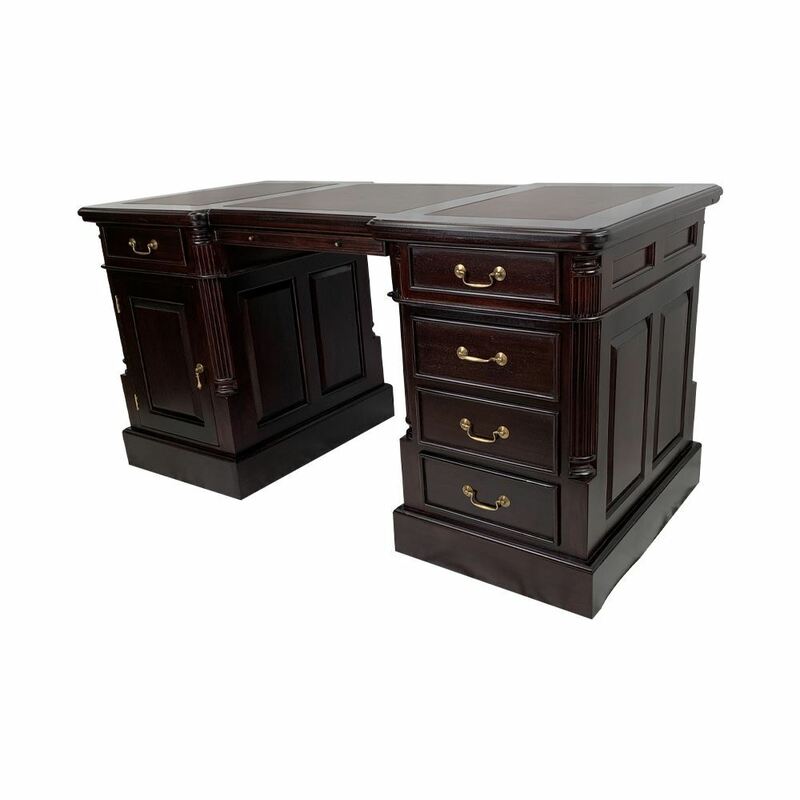 Plenty of storage space with 5 generous drawers and a comfortable leg space with plenty of desktop space as well, This desk creates a nice revamp to your whole office. 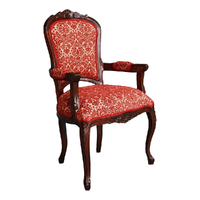 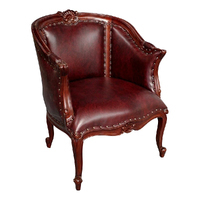 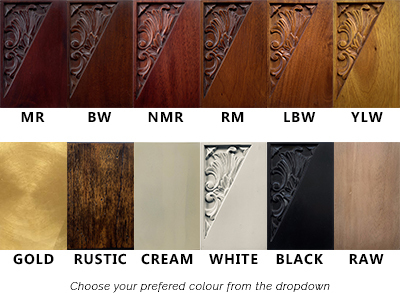 All our furniture made out of plantation wood and has been dried in Kiln Dry (oven) to protect the wood against split and crack, not sun dried as many of the mahogany furniture on the market.